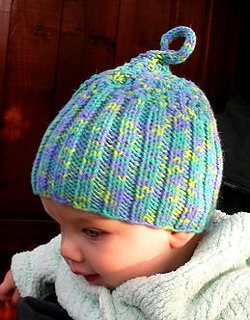 Prefer to knit flat and then seam? 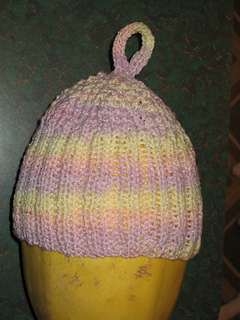 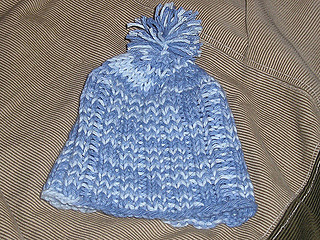 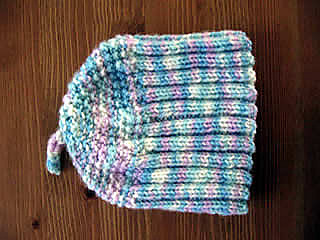 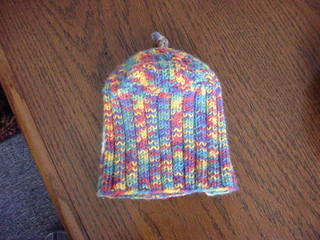 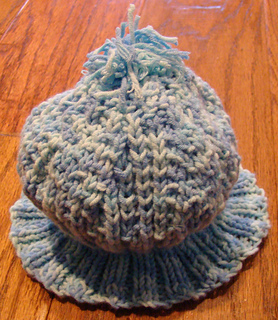 Here’s the baby hat for you, with a cute I-cord top knot. 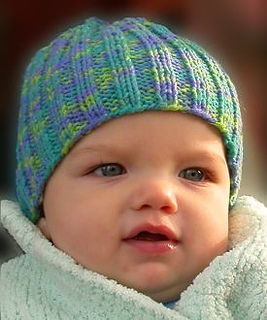 April 6 in the Calendar.